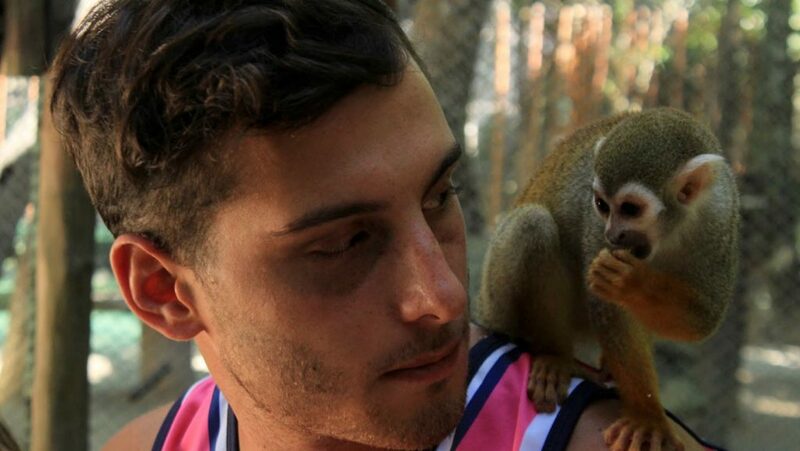 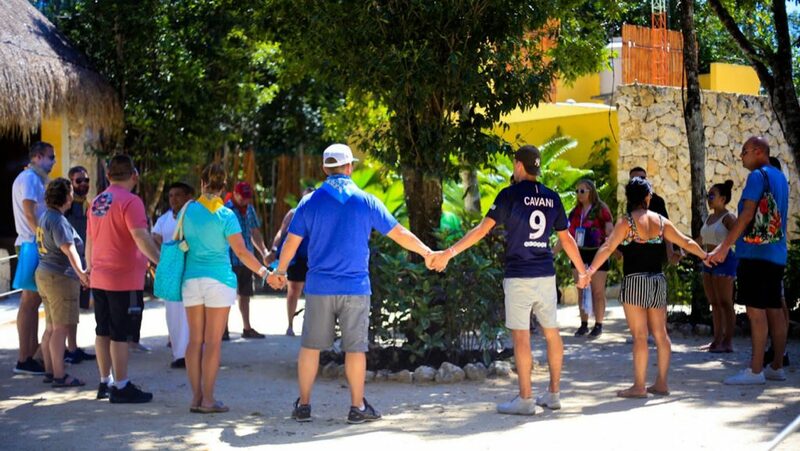 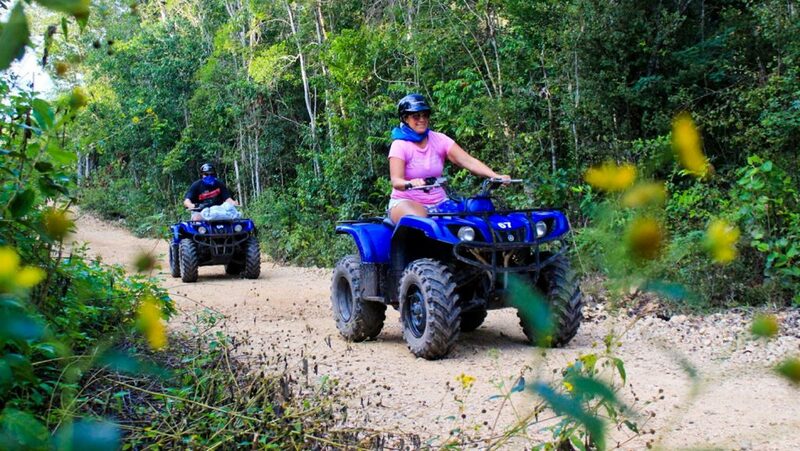 Monday to Friday at 8:00 a.m. & 12:00 p.m.
Full Day Tour in ATV’s and “Akumal Monkey Sanctuary & Rescued Animals. 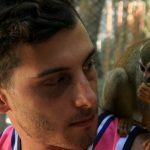 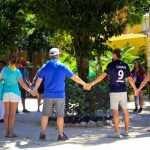 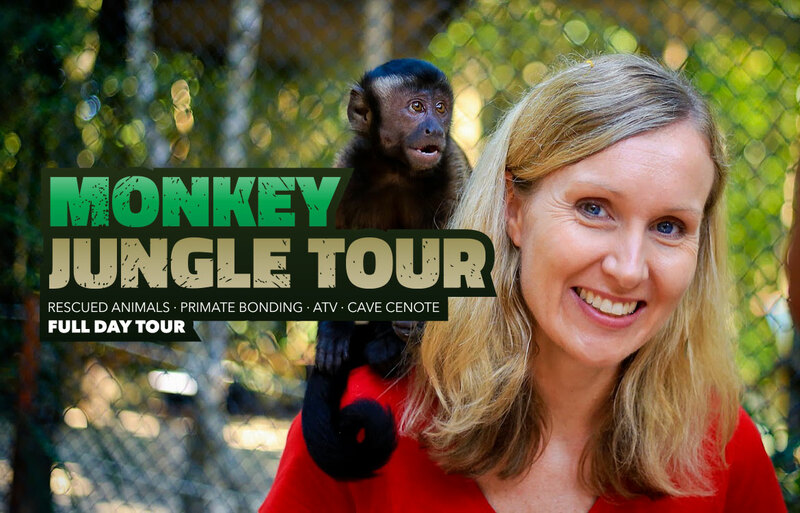 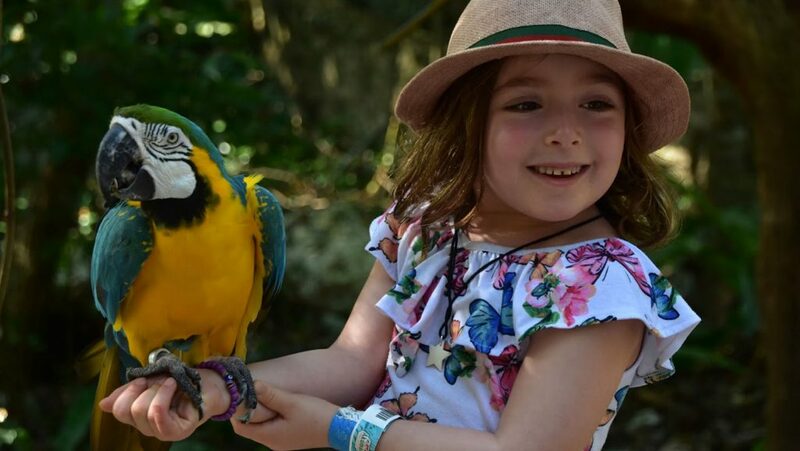 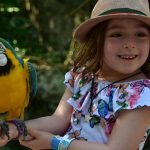 ” A complete tour through the sanctuary where our visitors will know the species that we have in the reservation, as well as interact with several of them; bonding with goats, deer, macaws, snakes and monkeys. 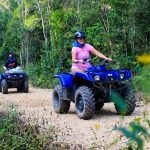 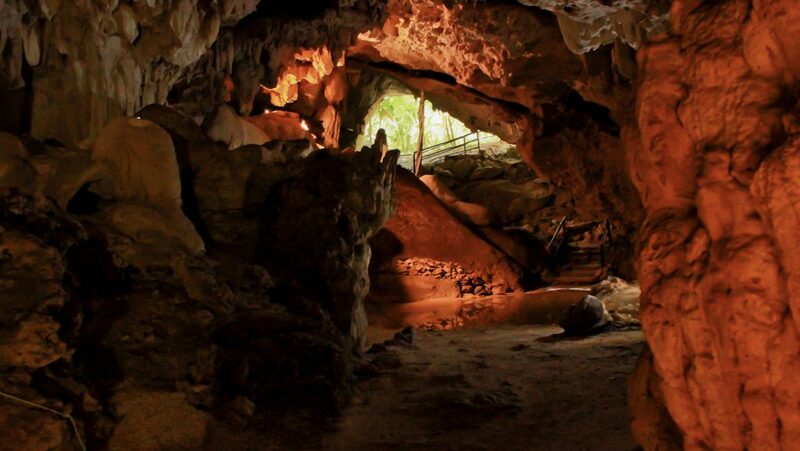 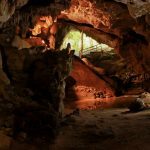 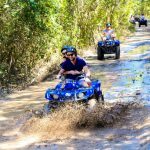 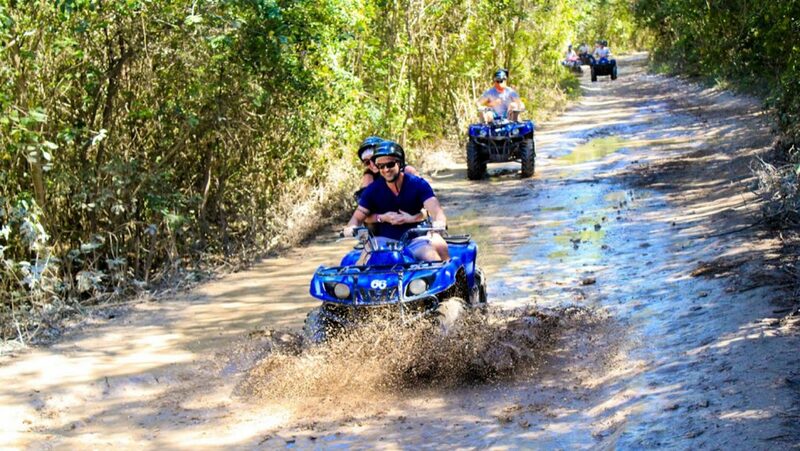 Then enjoy a tour through the jungle on ATVs, to reach a cavern cenote where you will appreciate the stalagmites and stalactites, while you swim.